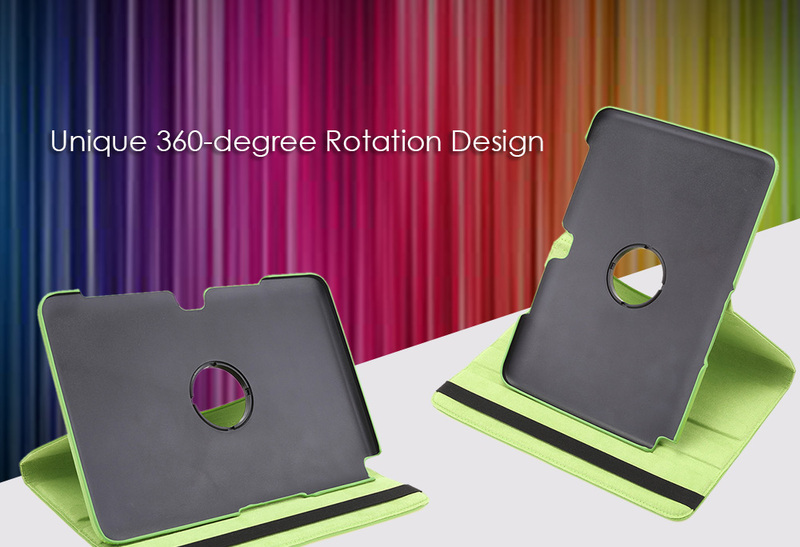 - Unique 360-degree rotation design, simple style, easy to carry. 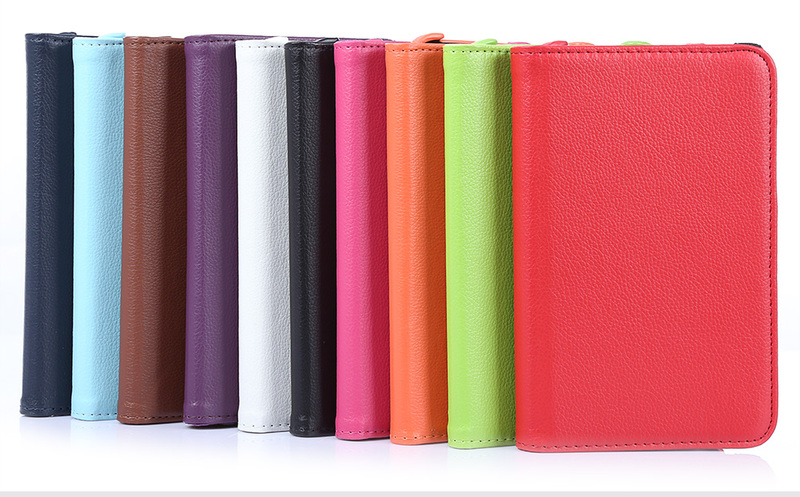 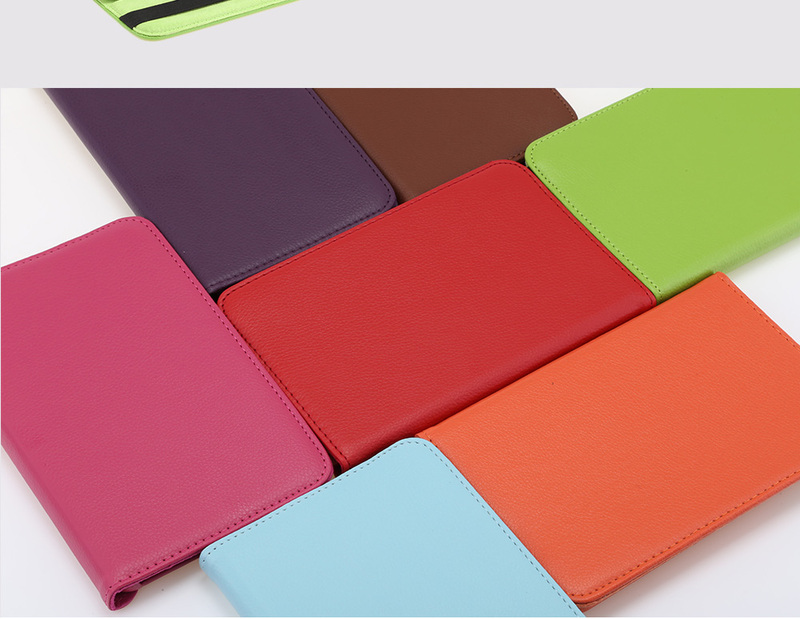 - Made of high quality PU material, comfortable and durable to use. 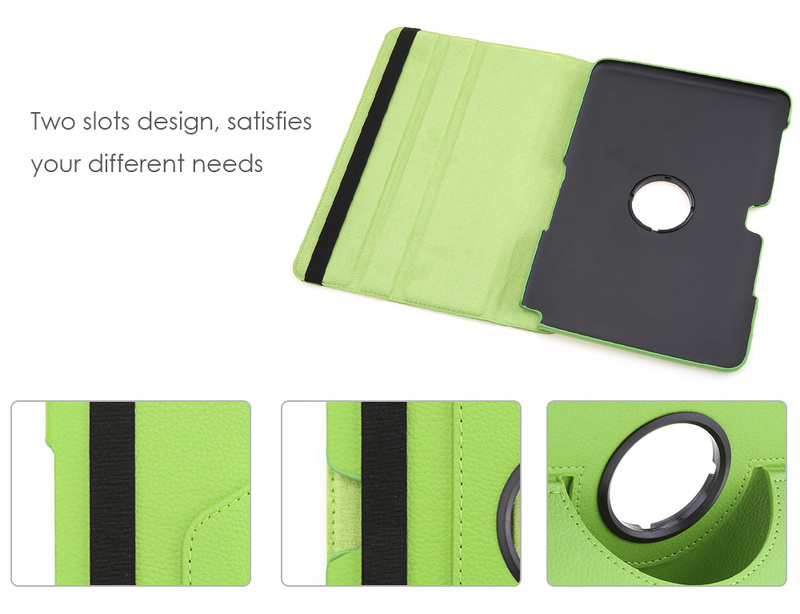 - Accurate openings will not affect any key operations and basic functions, such as charging, headphones etc. 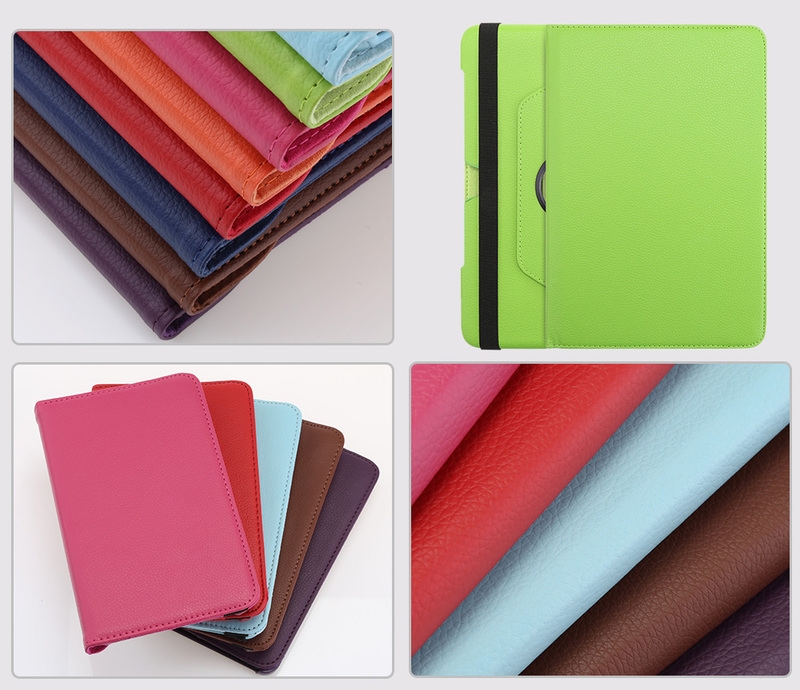 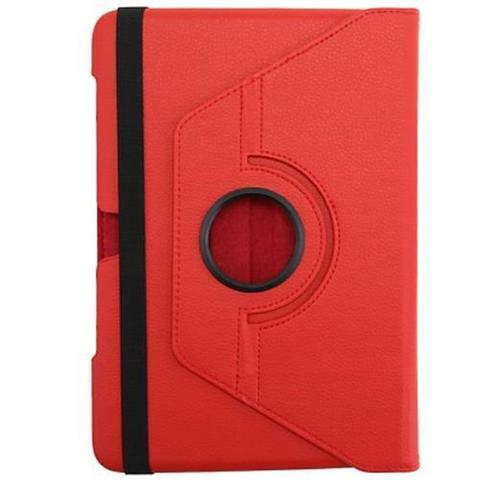 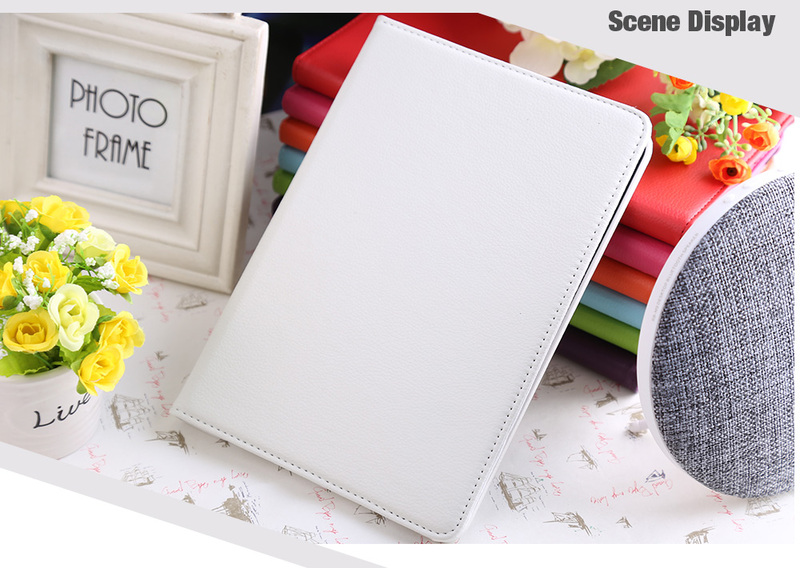 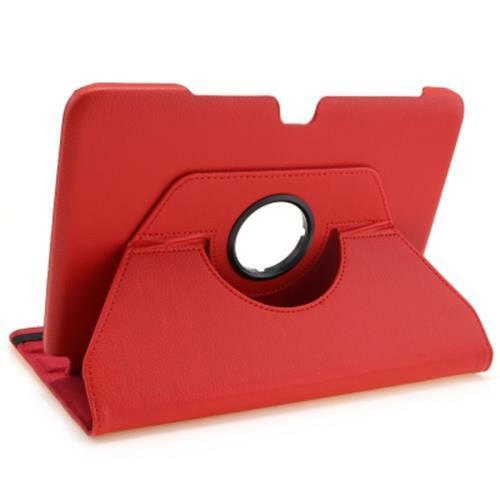 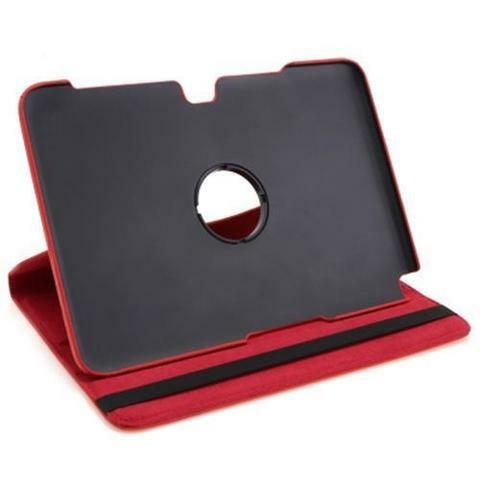 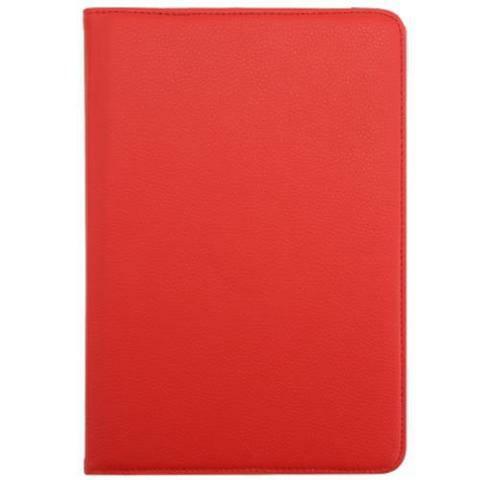 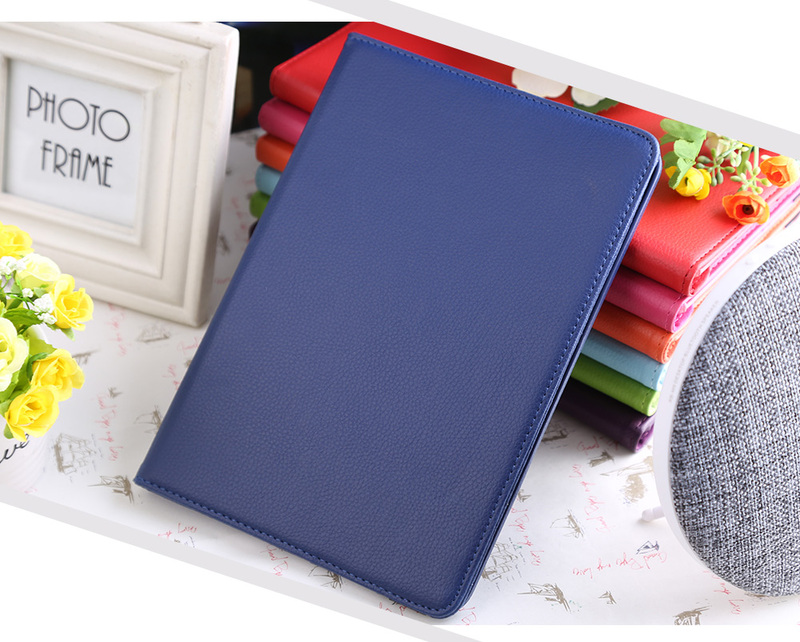 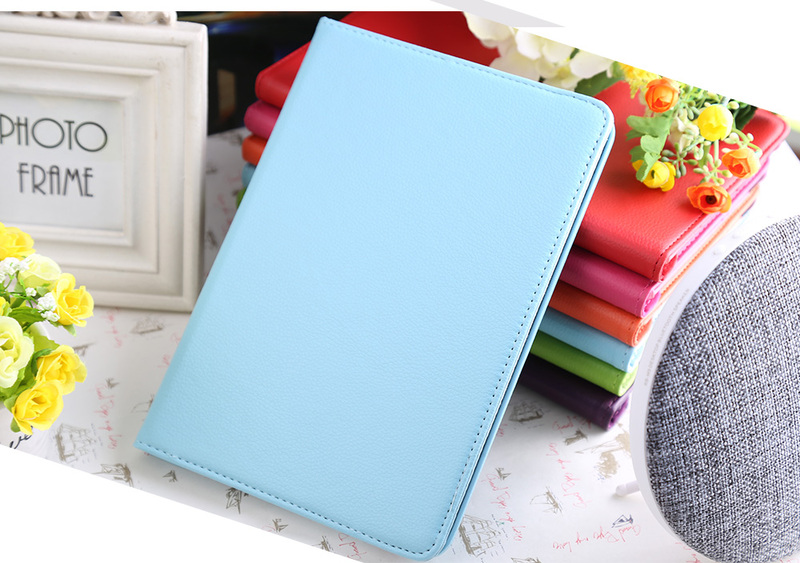 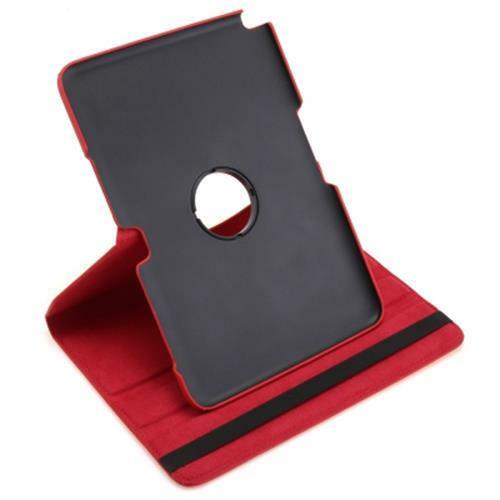 - Protects your pad from fingerprints, scratches, dust, shocks, collision, abrasion, etc.